Showing results by narrator "Ken Shanley"
Soon I felt something alive moving along my leg and up my body to my face, and when I looked down, I saw a very small human being, only 15 centimetres tall . . . I was so surprised that I gave a great shout. 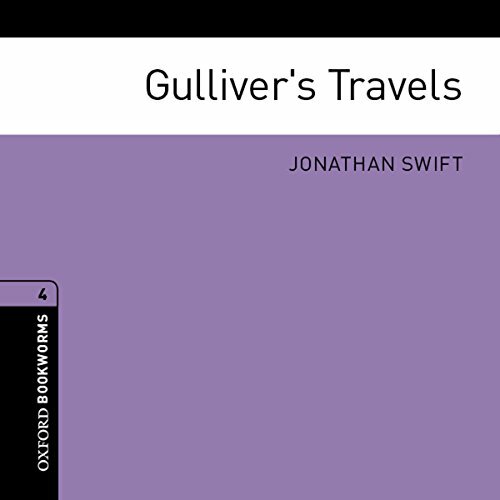 ’But that is only the first of many surprises which Gulliver has on his travels. He visits a land of giants and a flying island, meets ghosts from the past and horses which talk. 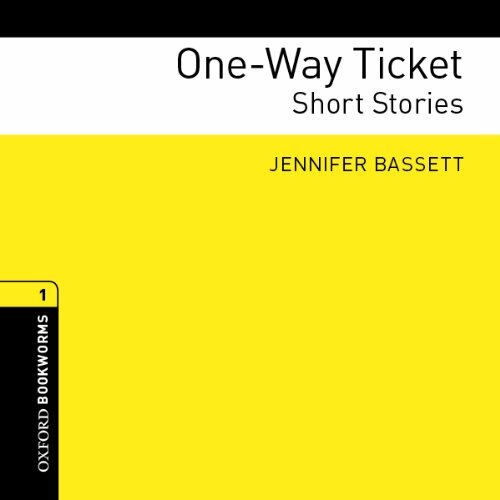 An Oxford Bookworms Library reader for learners of English, adapted from the Jonathan Swift original by Clare West. "When we are happy, we are always good," says Lord Henry, "but when we are good, we are not always happy." 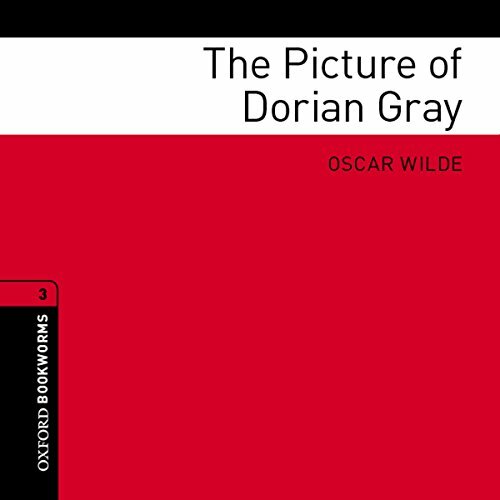 Lord Henry’s lazy, clever words lead the young Dorian Gray into a world where it is better to be beautiful than to be good; a world where anything can be forgiven - even murder - if it can make people laugh at a dinner party. Oxford Bookworms Library reader for learners of English, adapted from the Oscar Wilde original by Jill Nevile.